Bombardier PRIMOVE is a game-changing technology developed by Bombardier Transportation, that enables the wireless charging of electric vehicles. Based on automatic inductive power transfer, PRIMOVE liberates e-mobility from the constraints of cables, wires and plugs – making urban transport more flexible and convenient than ever before. 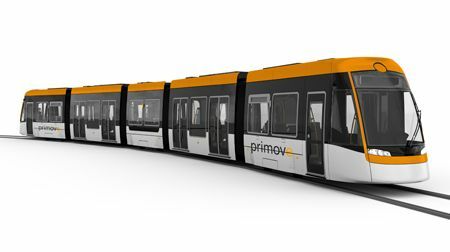 Bombardier PRIMOVE solutions guarantee wireless ubran mobility and are available for bus, light rail and automotive vehicles. Here the related video presentation. Check out your driving skills: DB Energy-Saving Trainer A signalling community of 2000 members!